Florida, sadly, is always one of the top three states for pedestrian accidents and fatalities. Pedestrians are hit by cars here every day. Walking in Florida is about as risky as walking gets in America. 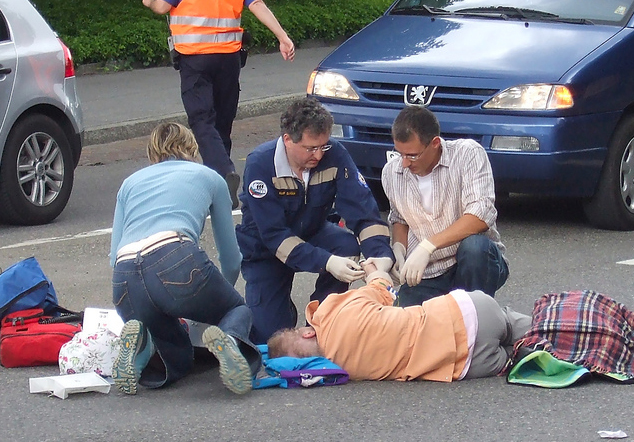 Victims of pedestrian accidents are almost certain to need the help of dedicated, experienced pedestrian accident attorneys. The data is grim. In 2016, for example, 667 Florida pedestrians were killed by cars. We don’t know exactly the total number hit. Research into hospital records shows that many incidents don’t make it into police records. The estimate, though, is that there are about 13 non-fatal injuries for each death. Thus, 667 deaths imply that motor vehicles hit about 9,300 pedestrians in Florida that year. Moreover, the data shows things getting worse since then. The statistics also tell us that a pedestrian’s chances of surviving being hit by a car are closely tied to the car’s speed. Hit by a car going 20mph, a pedestrian has about a 95% chance of surviving. At 30mph, the fatality rate is more like 45%. At 40mph, 95% of struck pedestrians die. The trends in the statistics are troubling, too. From 2007 to 2016, pedestrian fatalities rose 27%. All other traffic deaths went down by 14%, In 2016, 16% of all car crash deaths were pedestrians. Researchers point to marijuana legalization and growing smartphone use as prime causes. Recreational marijuana use isn’t legal in Florida. However, medical marijuana is. Alcohol is often in the mix, too. There’s no doubt about smartphones. Drivers and pedestrians alike can’t seem to put them down. There also seems to be some connection to our elderly population. Not as drivers, though. As victims. As one would expect, pedestrians who survive often have very grave injuries. Brain and spinal injuries, lost arms and legs, and shattered bones. These are often injuries with lifelong requirements for care. The costs can be huge. That’s why Boca Raton personal injury attorneys fight so hard for their clients. There’s a popular belief that when a car hits a pedestrian, the driver’s always at fault. However, that’s not exactly correct. There is a tilt in favor of the pedestrian victim. However, there are many things a defendant’s lawyers use to shift fault to the pedestrian. 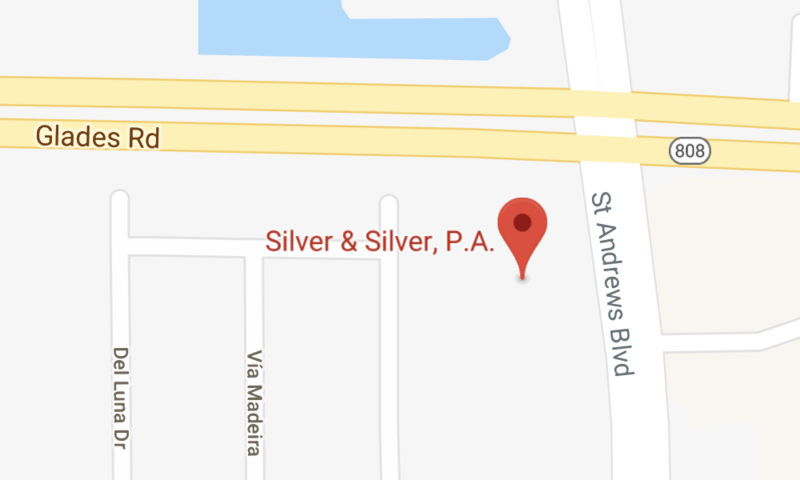 Florida law follows the pure comparative negligence rule. Hence, a jury can find a pedestrian anywhere from 0% to 100% to blame for being hit. A pedestrian 30% at fault, as an example, loses 30% of the financial compensation he or she is due. Defense lawyers pounce on distracted walking, failure to obey traffic signals, and intoxication to shift fault to the victim. Since the damages can be so very large, every percentage point counts. Hence, pedestrians hit by cars need attorneys who fight for every penny.